Beautiful locally run eco resort in quiet West Bali, one of the most untouched parts of the island. 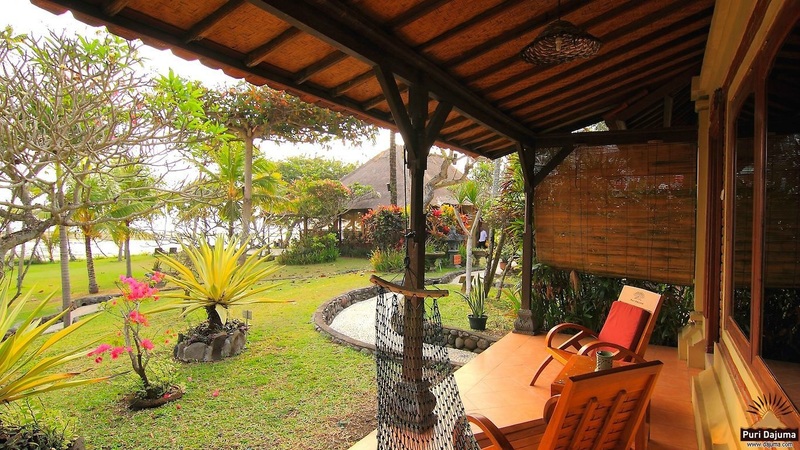 With a marvelous sandy beach in West Bali and enjoying of a top location close to some of the main spots for aquatic activities in Indonesia, right next to the fishermans’ village Pekutatan, you can find Puri Dajuma Eco-Resort, which stands for everything that comes to mind when one thinks of a paradisiacal Indonesia holiday. 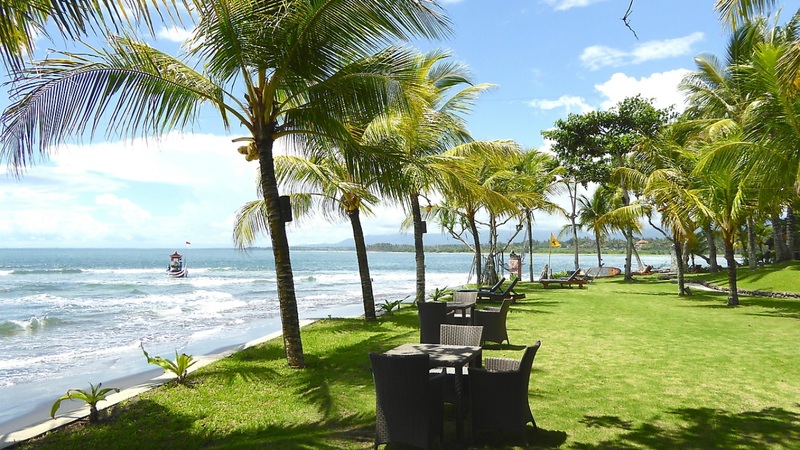 Family-friendly accommodations surrounded by nature, culture and tradition with a very special attention to social responsibility and nature conservation awaits you, and all this assets explain their recent Indonesian Hotel Awards as a “Highly Recommended Hotel” and a Green Pearls “Unique Places Award” in 2015 alone. 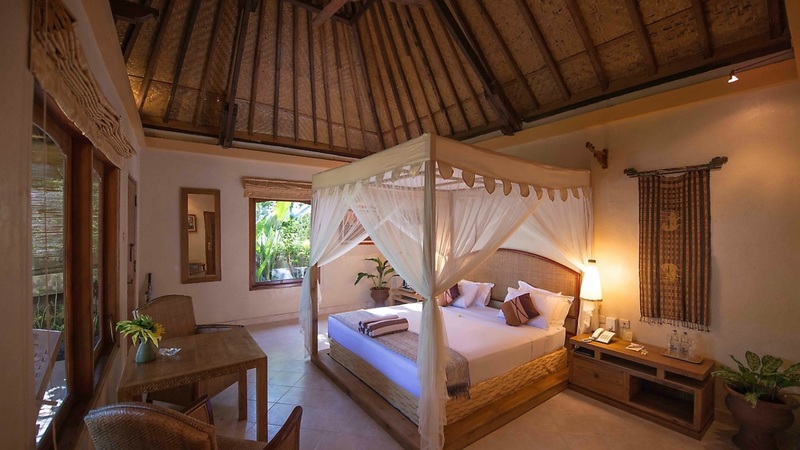 Puri Dajuma offers three different types of rooms; Cottages, Suites and a Villa, all of them excellently maintained and equipped with private balconies just meters from the shore. You'll have a hard time deciding just where you want to stay at Puri Dajuma! The detailed and attentive service, exquisite dining and personable atmosphere together with the spacious, beautifully kept accomodations make this resort one of Bali's hidden secrets. 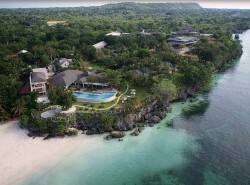 Their ocean front facilities include a signature spa, two different restaurants serving local, regional and international favourites and three bars where you can relax and enjoy the majestic orchid gardens with a cocktail in hand. Similarly, a wellness center and a spacious outdoor pool with a separate kid’s friendly depth pool are at your disposal along with free wifi internet throughout the property. Puri Dajuma certainly has something for all tastes amongst the many activities and tours that you can arrange with their team to fully personalize them to your needs and likes. Feeling adventurous? 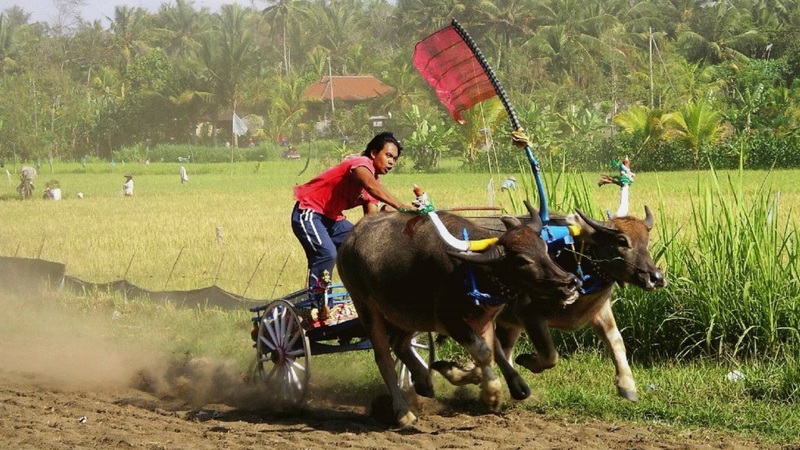 Why not take a tour to any of the several volcanoes open to explore or witness the rich Balinese culture and unique nature treasures in a bike tour or jungle trekk. 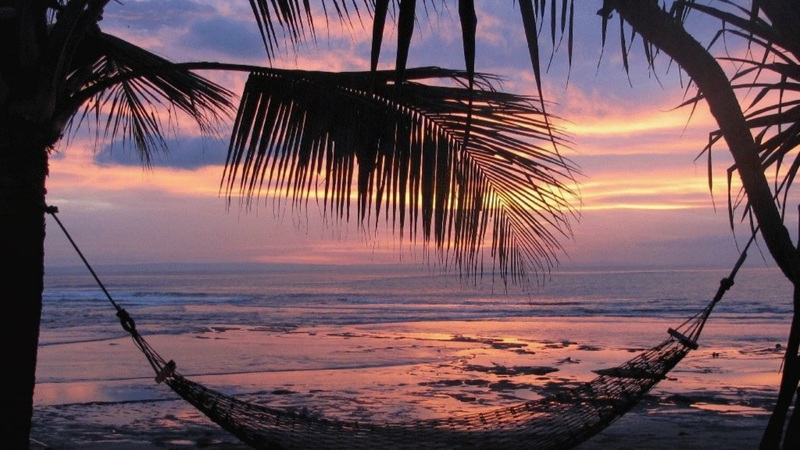 Looking for something more relaxing? Perhaps a cooking class of traditional cuisine, beachfront yoga classes or learn and participate in the traditional dances, very rooted to the Pekutatan village. 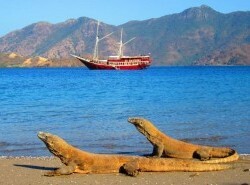 Likewise, despite Puri Dajuma does not have a diving center in property, all of our favorite aquatic activities are at reach including diving and underwater photography and its location is comfortably close to the Menjangan National Park, acknowledge as one of the most biodiverse marine parks in the world. 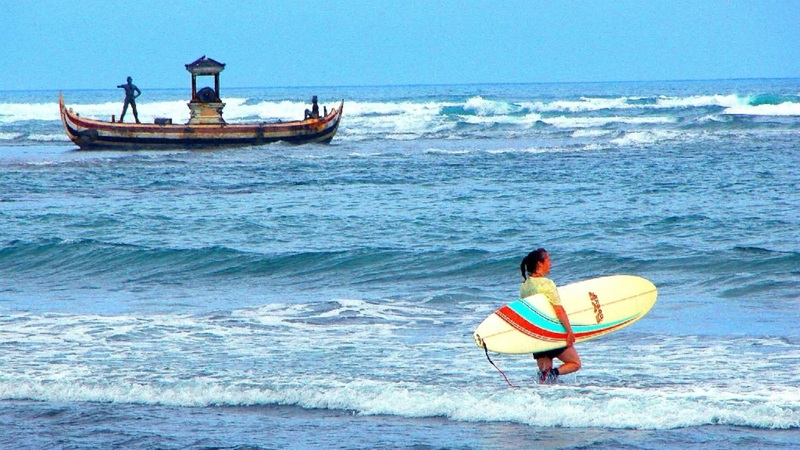 Snorkel and boogie board can be practiced in the hotel’s beach and actually, just meters away from the resort, one of the best surfing spots in the world, Medewi beach, home of the international competition “Jembrana Open of Surf”. From the beginning, Puri Dajuma was envisioned as a space that balances respect for its natural environment and local community with stellar services and facilities for guests. They use only ecofriendly products across their operation, from the spa to the gorgeous gardens, which use zero chemical fertilizers. There is a sophistictaed water treatment system, where wastewater is recycled. 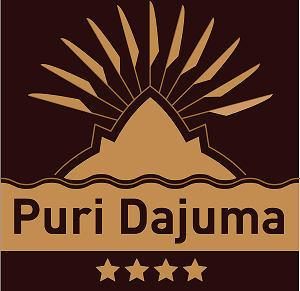 As well, Puri Dajuma implements a strict employment policy to support local people, where 90% of the team is made up of people from the local community and the management is 100% Balinese. All facilities were built using natural, local materials and all their supplies are provided by the local village, including organic vegetables and fresh fish. Finally, Puri Dajuma support the Bali Children Foundation and is an active advocate for and participant in recycling campaigns and eco-friendly practices in the industry. 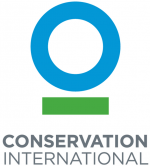 They are a part of the Book Greener network.